Himalayan – Royal Enfield’s latest iconic adventurous motorcycle was unveiled on February 2nd 2015. Mr Siddarth Lal and folks at RE team demonstrated us what Royal Enfield’s new baby – The Himalayan has brought along with. The Himalayan product has been created giving a special focus for the crowd who loves to commute through the terrains of Himalayan valley. Enough research has been done to carefully craft the Himalayan motorcycle out of the factory. 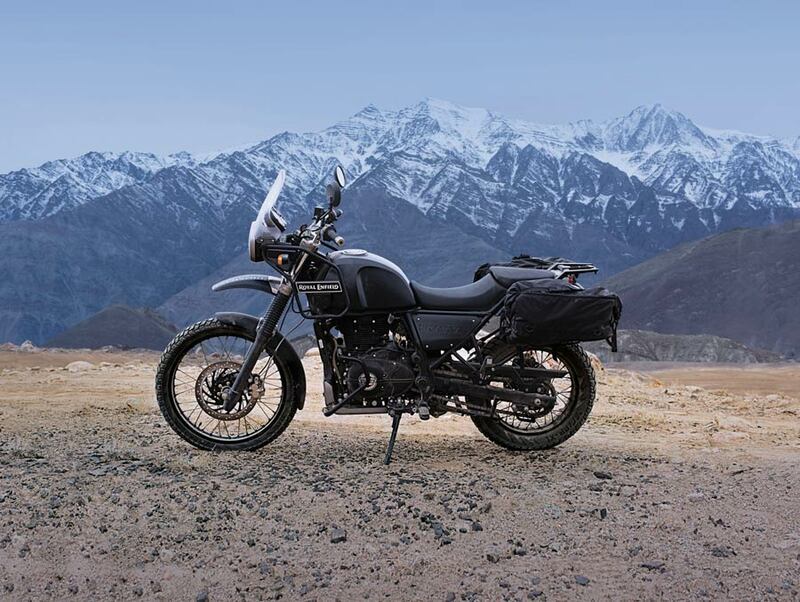 To give you a short summary on the specifications of Royal Enfield Himalayan – The bike is powered by LS410, single cylinder, air-cooled, 4-stroke , SOHC engine that comes with an engine displacement of 411cc. 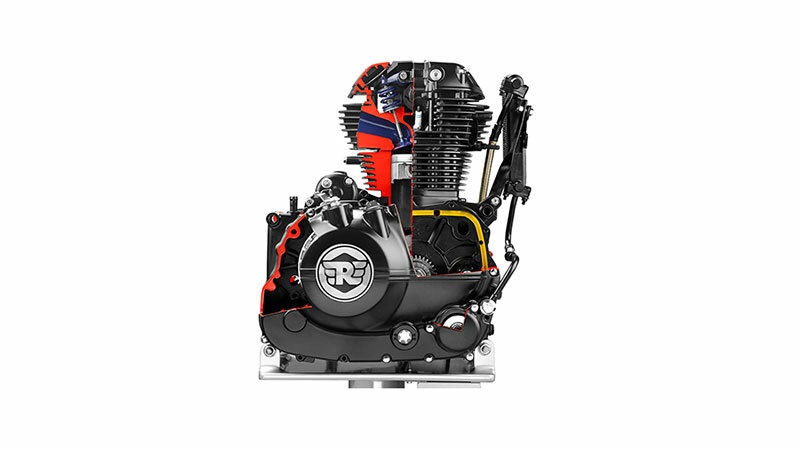 The maximum power output of Himalayan motorcycle is 24.5 BHP (18.02 KW) @ 6500 RPM and the bike is capable of delivering a maximum torque of 32 NM @ 4000 – 4500 RPM . 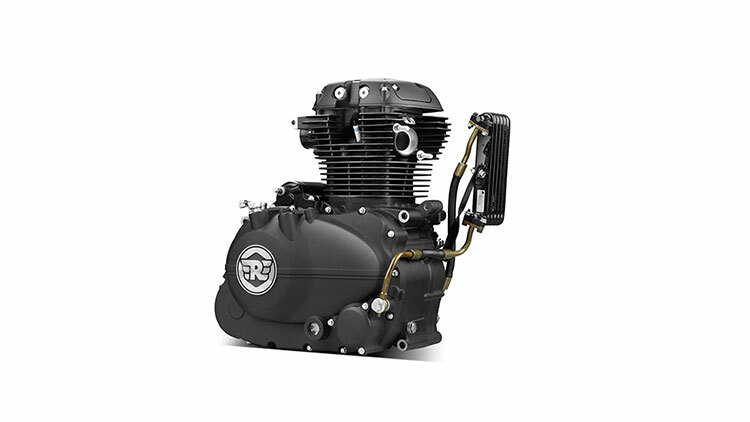 In order to match the true spirts of Royal Enfield’s engine DNA, the longstroke LS410 delivers the key low-end torque, and provides the rider an usable power at lower RPMs for in-city conditions and all the pulling power required when taken off-road. This newly made Royal Enfield Himalayan engine has been designed with the real world riding condition in mind. 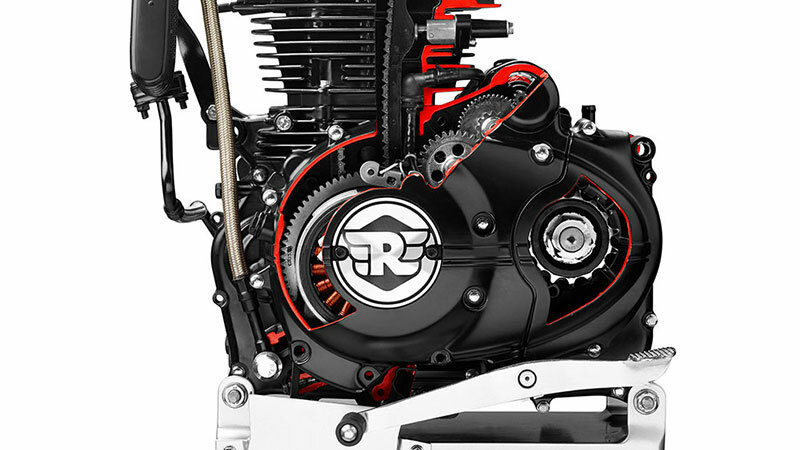 The engine’s spread healthy torque across the RPM range and fully ensures that the rider is not left hunting for drive—good low end and midrange torque to clear obstacles; and sufficient top-end power for all-day highway cruising. Royal Enfield Himalayan gets a robust 3-piece construction shaft combined with a counter balancer and fewer moving parts which actually helps in reduction of unwanted vibrations and smoothens out the overall ride experience. 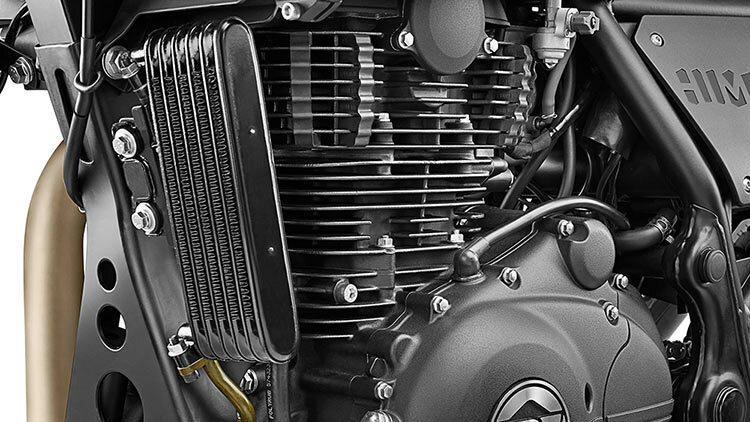 Himalayan’s external cooling system for the crankcase oil, controls engine temperature under the harshest of use & improves performance, service intervals and reduces wear and tear. It is pretty powerful engine offered by Royal Enfield Himalayan. If you require any more details on Royal Enfield Himalayan’s engine feel free to comment below or visit their official website.